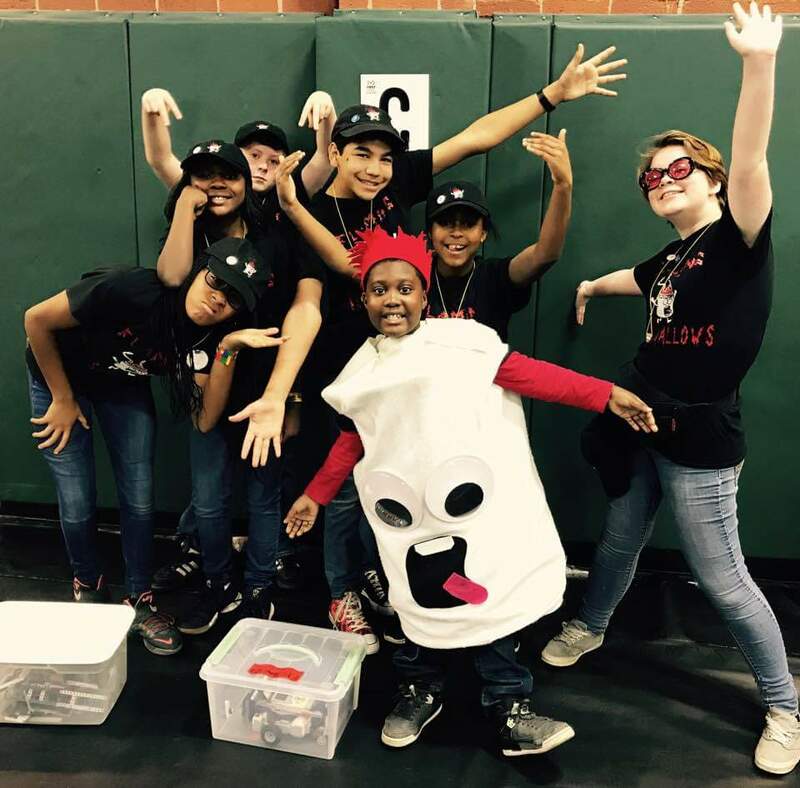 LEGO Robotics teams awarded at District! The Flaming Marshmallows team was awarded First Place Division II Regional Championship and First Place in Robot! They are headed to JMU for the VA/DC State Championship in early December. The Amazing Knights team won First Place Project and are the state alternate for their division. Both teams did a fantastic job and cheered on all the other teams! A big thanks to all the coaches who worked so hard with the teams.